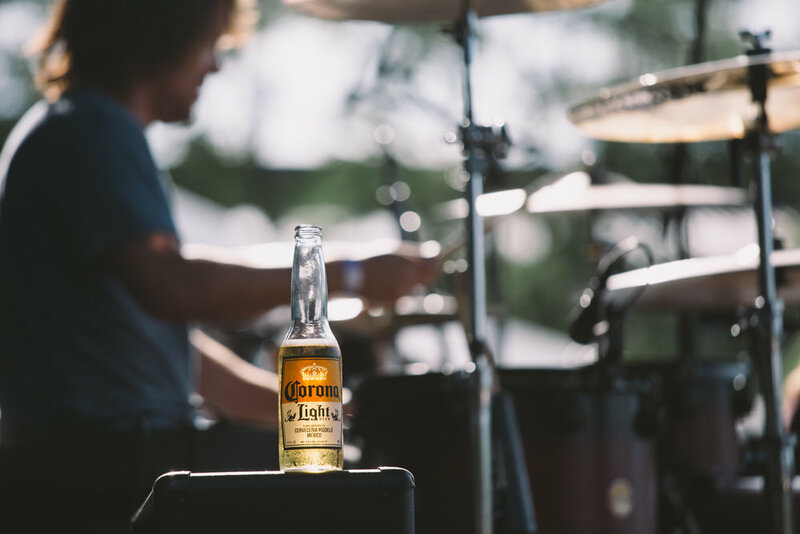 Our experiential marketing team uses a variety of channels to connect brands with the power of live music events. Our in-house capabilities, combined with years of experience and understanding of fan behavior, result in solution-driven unique branding experiences. Let's create an authentic connection with live music fans and your brand! For more information please contact us.